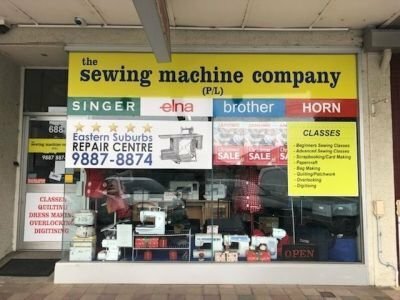 The Sewing Machine Company have been selling sewing machines, overlockers, sewing furniture and ironing Presses since 1998. We sell only the best sewing machines at the most economical prices ever. Check out our products and if we are not the best value then call us on 1300137041. We send products to all corners of Australia.